In one hour, you’ll be official. I promise. 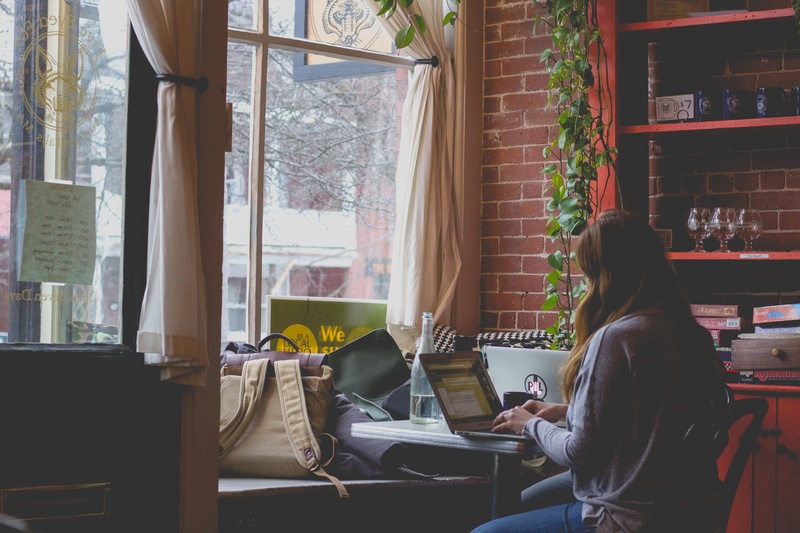 Ready to start your travel writing career? Have you done your soul-searching? You know why you’re here, how you want to present yourself to the world, and what makes you unique in the sea of travel writers? Great! Set the timer for an hour. Let’s go! Gabi Logan is a freelance travel journalist based in New York City who focuses on culture travel. [Name] is a [what type of writing you’re going to do—copywriting, journalist, blogging, etc.] based in [place] who focuses on [what you want to write about primarily—ecotravel, culinary travel, seeing the world through art, etc.]. Then a sassy, personality-driven, version for social media networks. This is where you show off your writing. Finish with the “long version.” This should be no more than one page (250-300 words) or around five paragraphs. This version tells the story of why you want to be a travel writer, the experiences that have transformed you, and what type of writing and geographical areas you want to focus on. Seriously. Stop writing. You need to be done now. Fiddle later. Sorry, we could not find www.calvinapplebottom.com. It may be unavailable or may not exist. Try using the suggestions or related links below, or search again using our web search. If not, try www.travelsofyourname.com or www.yournametravelwriting.com or similar variations until you find something that works. 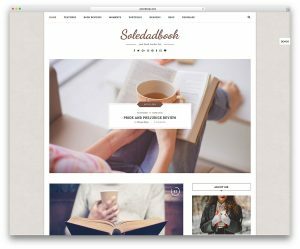 Set up a business WordPress template. For free templates, there are dozens and dozens of good choices. I use a template from ThemeForest, Ethority, which is not free, but a great price. Set up an email account for yourself. Just do something simple like hello@yourwebsite.com, firstname@yourwebsite.com, or contact@yourwebsite.com. I think the name works best. Really, that’s it. People don’t like to click around. You really only need 1-4 pages. Populate your about page with a headshot and the long form of your bio. Thanks for stopping by! I’m looking to connect with people for x, y, and z types of travel writing work. [new paragraph] I specialize in _____. Please email me at [your new email address in the “___ [at] ____ [dot] com” format to help ward off spam] if you’d like to discuss how we can work together. Also insert a photography page if you also shoot. Add an additional page, gallery-style if possible, and upload eight of your favorite photos that you’ve taken. Add your sassy social media bio and headshot to each. Link all your new accounts for easy updating. Use a social media management program that will allow you to update all accounts from the same place, such as Hootsuite, Buffer, or, my favorite, the amazing Edgar. Order business cards. Make sure to include your name, new title, new website, and twitter on one side and a stunning travel photo that you took or that encapsulates your style on the other side. Vistaprint is a fast and cheap option. 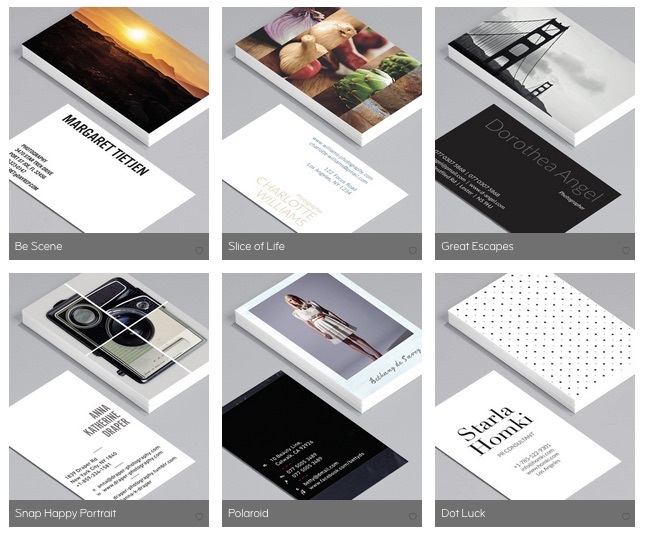 Moo is the industry standard and comes with beautiful templates to get the job done fast…but look like you agonized over every last design detail. Make it official. Update your job title on Facebook and LinkedIn with your new travel title. Add the long version of your bio to your about section (if you don’t have another job) or the about section in the LinkedIn section for this specific job if you have another job that you need to keep the main about section focused on.